Welcome to the AZ Water Conference Planning Committee! 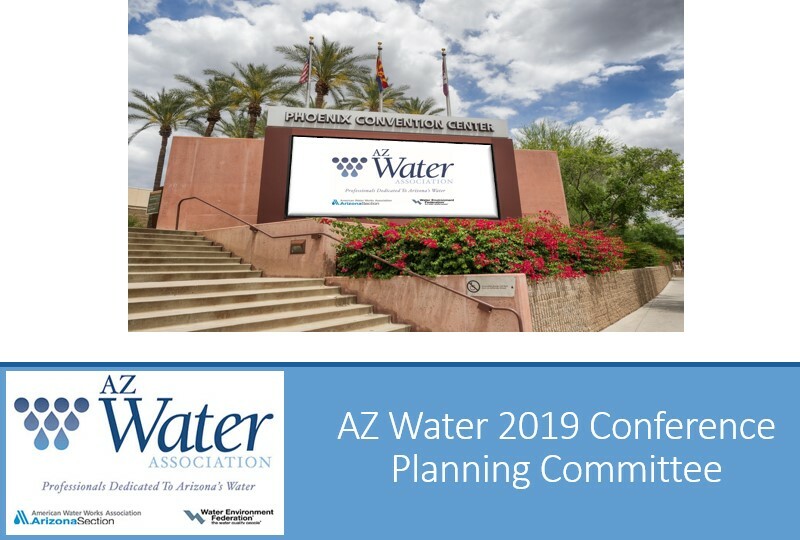 Follow this link to volunteer for the 2019 AZ Water Conference! Provide exceptional programming, educational value and networking in an easily accessible and friendly environment. Provide a membership experience to create the desire to participate, learn more, and further the AZ Water mission.